Custom built,single story, new construction, in the beautiful Hawarden Hills! Secluded yet a quick drive to The Plaza and Downtown. Located on a private street, high above an arroyo, offering panoramic views from almost every room. 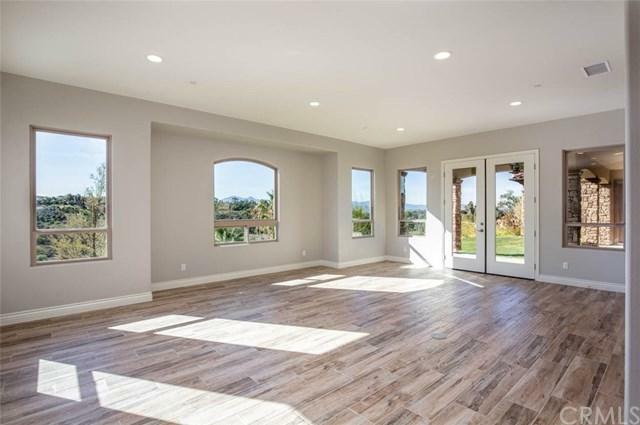 Windows and french doors abound and the floor plan centers around a spacious loggia and patio, with commanding views. 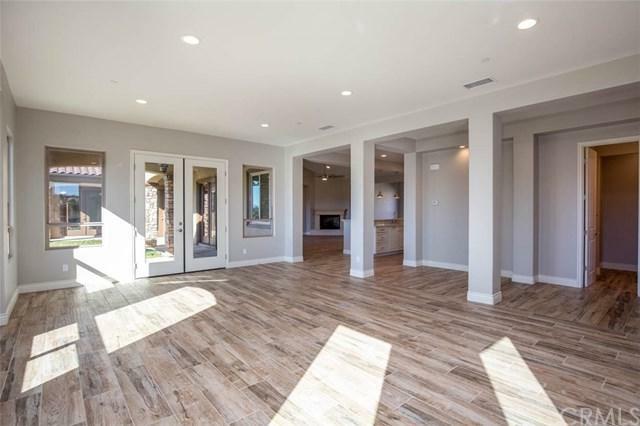 Very open and flowing floor plan. 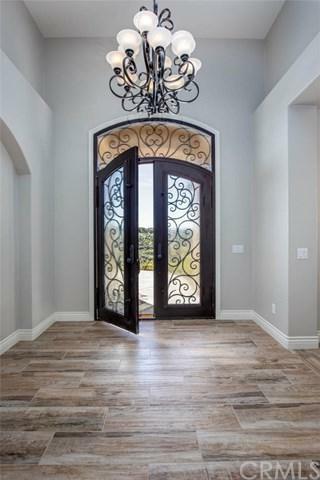 Grand, double door entry opens to the the formal living/dining room, opening to the loggia. The kitchen is enormous, functional and beautiful. Over-sized walk-in pantry, center island, vegetable sink, pot-filler, 6-burner range, double ovens, pendant lighting and more. Opening to the casual dining alcove, family room and fireplace. The master suite features a fireplace, opens to the loggia, spa-style bathroom with circular jetted tub and walk-in shower with multiple heads. All bedrooms offer ensuite bathrooms, including a Jack and Jill arrangement and walk-in closets. Backyard offers loggia and backs to natural rock formations. Even the garage is upgraded! Fully finished including baseboards, paint, epoxy floors, track lighting, functional windows and storage closet. This home is a true must see, move right in, forever home! Sold by Gina Wishard of Keystone Properties.